Today, the Royal Swedish Academy of Sciences has decided to award the Nobel Prize in Chemistry 2017 to Jacques Dubochet (University of Lausanne, Switzerland) and Joachim Frank (Columbia University, New York, USA), and Richard Henderson (MRC Laboratory of Molecular Biology, Cambridge, UK). 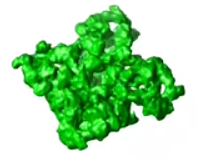 The award is given "for developing cryo-electron microscopy for the high-resolution structure determination of biomolecules in solution"
A picture is a key to understanding. 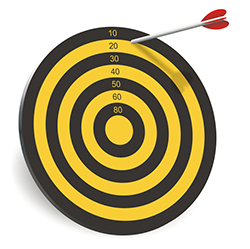 Scientific breakthroughs often build upon the successful visualization of objects invisible to the human eye. However, biochemical maps have long been filled with blank spaces because the available technology has had difficulty generating images of much of life’s molecular machinery. Cryo-electron microscopy changes all of this. Researchers can now freeze biomolecules mid-movement and visualize processes they have never previously seen, which is decisive for both the basic understanding of life’s chemistry and for the development of pharmaceuticals. Joachim Frank made the technology generally applicable. Between 1975 and 1986 he developed an image processing method in which the electron microscope’s fuzzy two-dimensional images are analysed and merged to reveal a sharp three-dimensional structure. Jacques Dubochet, born 1942 in Aigle, Switzerland. Ph.D. 1973, University of Geneva and University of Basel, Switzerland. Honorary Professor of Biophysics, University of Lausanne, Switzerland. Joachim Frank, born 1940 in Siegen, Germany. Ph.D. 1970, Technical University of Munich, Germany. Professor of Biochemistry and Molecular Biophysics and of Biological Sciences, Columbia University, New York, USA. Richard Henderson, born 1945 in Edinburgh, Scotland. Ph.D. 1969, Cambridge University, UK. Programme Leader, MRC Laboratory of Molecular Biology, Cambridge, UK. If you talk about imaging molecules in your course, this could be a way to garner student interest—considering that this is a current and ongoing effort in science. I always have a brief "shape is important in biological chemistry and here's what we can see with current tools" because they're going to see all those little odd-shaped rutabaga blobs in illustrations in their textbooks. If you bring up microscopy in your course, perhaps describing the types of microscopy, adding a bit of info on this could help show students that microscopy is still evolving—in exciting ways. Consider using the annual Nobel Prize announcements as a springboard to discuss the process of scientific discovery. Consider mentioning the other major awards for scientific achievement and discuss what the judges seem to value most about scientific discoveries. The Nobel Prize is the one everyone has heard of, so it's a great place to start. Use the Nobel Prizes (and other awards) over time as a way to keep students aware of the history of, and progress, of human biology. One could also address the global diversity of laureates. Or the lack of other kinds of diversity among laureates. The Nobel Assembly at Karolinska Institutet has today decided to award the 2017 Nobel Prize in Physiology or Medicine jointly to Jeffrey C. Hall, Michael Rosbash, and Michael W. Young for their discoveries of molecular mechanisms controlling the circadian rhythm. Most living organisms anticipate and adapt to daily changes in the environment. During the 18th century, the astronomer Jean Jacques d'Ortous de Mairan studied mimosa plants, and found that the leaves opened towards the sun during daytime and closed at dusk. He wondered what would happen if the plant was placed in constant darkness. 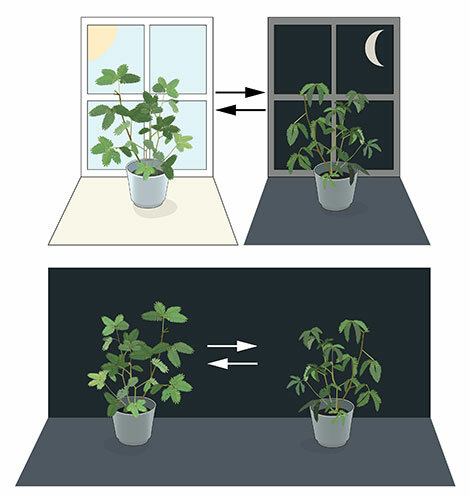 He found that independent of daily sunlight the leaves continued to follow their normal daily oscillation (Figure 1). Plants seemed to have their own biological clock. Other researchers found that not only plants, but also animals and humans, have a biological clock that helps to prepare our physiology for the fluctuations of the day. This regular adaptation is referred to as the circadian rhythm, originating from the Latin words circa meaning "around" and dies meaning "day". But just how our internal circadian biological clock worked remained a mystery. Figure 1. An internal biological clock. The leaves of the mimosa plant open towards the sun during day but close at dusk (upper part). 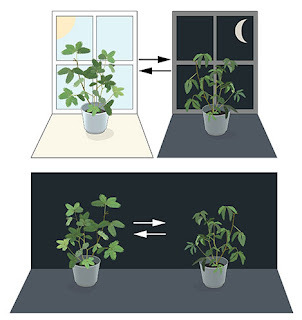 Jean Jacques d'Ortous de Mairan placed the plant in constant darkness (lower part) and found that the leaves continue to follow their normal daily rhythm, even without any fluctuations in daily light. During the 1970's, Seymour Benzer and his student Ronald Konopka asked whether it would be possible to identify genes that control the circadian rhythm in fruit flies. They demonstrated that mutations in an unknown gene disrupted the circadian clock of flies. They named this gene period. But how could this gene influence the circadian rhythm? This year's Nobel Laureates, who were also studying fruit flies, aimed to discover how the clock actually works. In 1984, Jeffrey Hall and Michael Rosbash, working in close collaboration at Brandeis University in Boston, and Michael Young at the Rockefeller University in New York, succeeded in isolating the period gene. Jeffrey Hall and Michael Rosbash then went on to discover that PER, the protein encoded by period, accumulated during the night and was degraded during the day. 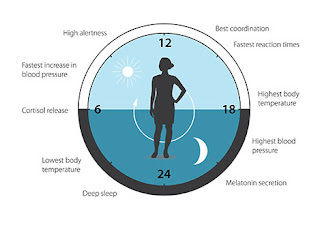 Thus, PER protein levels oscillate over a 24-hour cycle, in synchrony with the circadian rhythm. The paradigm-shifting discoveries by the laureates established key mechanistic principles for the biological clock. During the following years other molecular components of the clockwork mechanism were elucidated, explaining its stability and function. For example, this year's laureates identified additional proteins required for the activation of the period gene, as well as for the mechanism by which light can synchronize the clock. When you discuss biological clocks and rhythms in your course, this could be a way to garner student interest—considering that this is a current and ongoing effort in science. 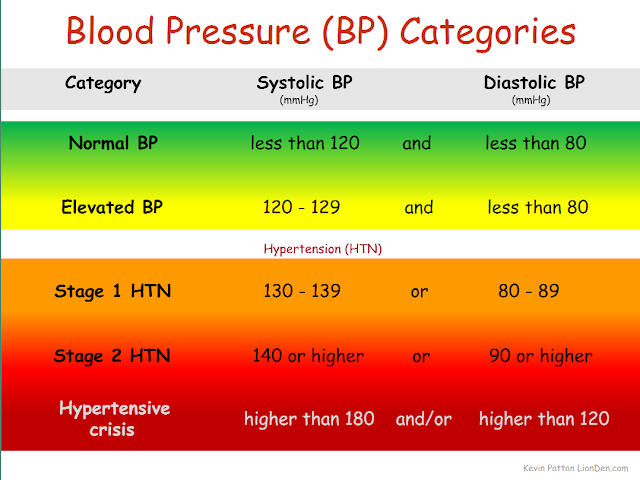 I begin discussing this at the beginning of the course—when covering homeostasis. 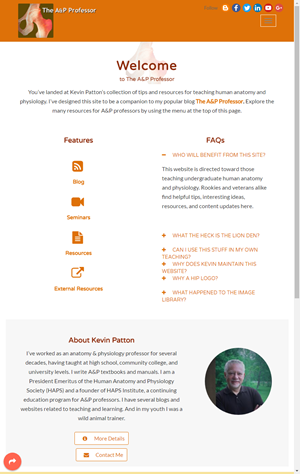 The sources below are great places to find media for teaching and for great, pithy explanations of complex topics for a "beginner" audience like our A&P students. P-element transformation with period locus DNA restores rhythmicity to mutant, arrhythmic Drosophila melanogaster. Zehring, W.A., Wheeler, D.A., Reddy, P., Konopka, R.J., Kyriacou, C.P., Rosbash, M., and Hall, J.C. (1984). Cell 39, 369–376. 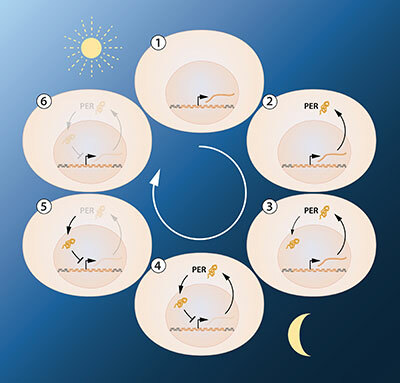 Restoration of circadian behavioural rhythms by gene transfer in Drosophila. Bargiello, T.A., Jackson, F.R., and Young, M.W. (1984). Nature 312, 752–754. Antibodies to the period gene product of Drosophila reveal diverse tissue distribution and rhythmic changes in the visual system. Siwicki, K.K., Eastman, C., Petersen, G., Rosbash, M., and Hall, J.C. (1988). Neuron 1, 141–150. Feedback of the Drosophila period gene product on circadian cycling of its messenger RNA levels. Hardin, P.E., Hall, J.C., and Rosbash, M. (1990). Nature 343, 536–540. The period gene encodes a predominantly nuclear protein in adult Drosophila. Liu, X., Zwiebel, L.J., Hinton, D., Benzer, S., Hall, J.C., and Rosbash, M. (1992). J Neurosci 12, 2735–2744. 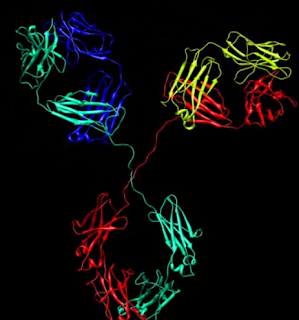 Block in nuclear localization of period protein by a second clock mutation, timeless. Vosshall, L.B., Price, J.L., Sehgal, A., Saez, L., and Young, M.W. (1994). Science 263, 1606–1609. double-time is a novel Drosophila clock gene that regulates PERIOD protein accumulation. Price, J.L., Blau, J., Rothenfluh, A., Abodeely, M., Kloss, B., and Young, M.W. (1998). Cell 94, 83–95. Huge Breakthrough in Human Anatomy & Physiology! This trend in misleading "click bait" headlines among science news outlets continues to spiral into infinity. Okay, "infinity" is an exaggeration, but apparently that's what it takes these days to get us reading the actual content of science articles. And a growing phenomenon is that the articles themselves include exaggerations within their content. That's the topic of my rant, er, post today. That example actually has a pretty good article about a study analyzing the evolutionary appearances and reappearances of the appendix in mammals and what that may tell us about this organ's function. But we already know enough about the functions of the vermiform appendix in humans that it's hardly true that its functions are completely unknown. The article clearly acknowledges that fact within the content, despite that attention-grabbing headline. Another recent example was the round of excited shares on social media regarding the "discovery" that hematopoiesis (blood development) occurs in lung tissue. There were a lot of "wow, who knew?" tweets that week. Even from highly trained experts in A&P. 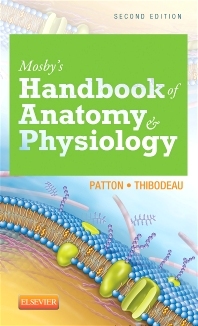 But my Anatomy & Physiology textbook (p. 624) already has this information—and it surely cannot be the only textbook to do so. The journal article that prompted this wave of tweets and posts described some research in mice that expands our knowledge about this phenomenon—turns out that more is going in the lungs than we thought. The lungs may be the primary site for thrombopoiesis (platelet development), if human lungs work like mice lungs. But the fact that the lungs are sites of hematopoiesis—specifically platelet formation—is not new. I've shared these and other posts with exaggerated headlines myself—mostly on Twitter, Facebook, or my new daily newsletter from Nuzzel. However, I think it's way to easy to succumb to the excitement of a potential "new discovery" that turns out to be not new, or even a discovery, at all. As a blogger I know full well that exaggerated headlines get more "engagement", which leads to more "followers," which leads to better "brand recognition" and thus, more future "engagement." Who wants to spend time researching and writing when nobody is reading? But in science, maybe the public perception of how science works is better served by a more toned-down approach that recognizes what we already think we know, why we think we know it, and what any new studies can do to clarify, correct, or extend what we know. 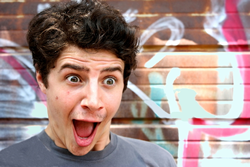 I know that none of us individuals can stop the tide of exaggerated science news headlines. I'm just using a platform I have to express my concern that we may be making a mistake by doing so. If everything is a "breakthrough" or even a "huge breakthrough," then maybe casual observers will miss those truly game-changing ideas when they come along. At least it's something to keep in the back our minds and we do our daily scan of science new headlines. Consider challenging your student to find the first new "science discovers the function of the appendix" article or post of the semester. (or spleen or gallbladder or any organ). Find some posts or articles that have exciting "new discovery" headlines and analyze them as a class. The may help us all learn better the critical analysis needed when reading science content. Have a class discussion regarding the balance between the excitement of discovery that drives science and the exaggerations of discovery that may mislead. Consider making sure that your students know that the appendix has functions (and that the lungs make platelets). Just in case they become science journalists. 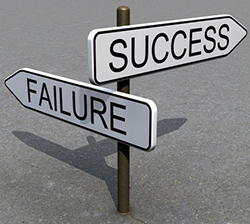 Consider throwing out science journalism or science writing as career options. They already have an interest in human biology—and they may soon discover they don't like the career path they first chose, after all. Article about an evolution study of the appendix in many organisms and how that may relate to the organ's function. This article, with the subtitle Things just got complicated, outlines the recent work done in mice to show that most platelets (not just some platelets) may form in lungs. So why, exactly, is it that we should consume a lot of fiber in our diet to remain healthy? Are refined fiber supplements just as good as, say, an "apple a day?" 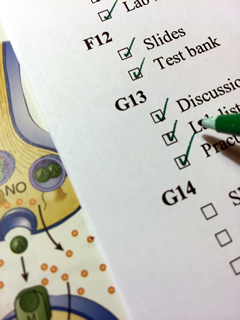 Recently, an article in the journal Cell answer seems to verify some of the answers for us. As the paper cited below indicates, research seems to confirm that dietary fiber provides nutrients for the inhabitants of our intestinal microbiome. When dietary fiber is missing, then the microbes undergo a shift in populations and start consuming our GI mucus as an alternate source of nutrition. That, as you might guess, reduces the thickness of the protective mucus—hus increasing the likelihood that pathogens can more easily attack the intestinal lining. Ouch. Apparently, refined prebiotic fibers don't fix the problem. When asked by students about dietary fiber, you have more information from which to draw an answer. Brief preview of the M. Desai article cited below. Collection of previous posts on this topic from this blog.